In 2013 camera crews gained access to a highly secretive society. They were granted protection by the subjects of the film. This is what they witnessed. 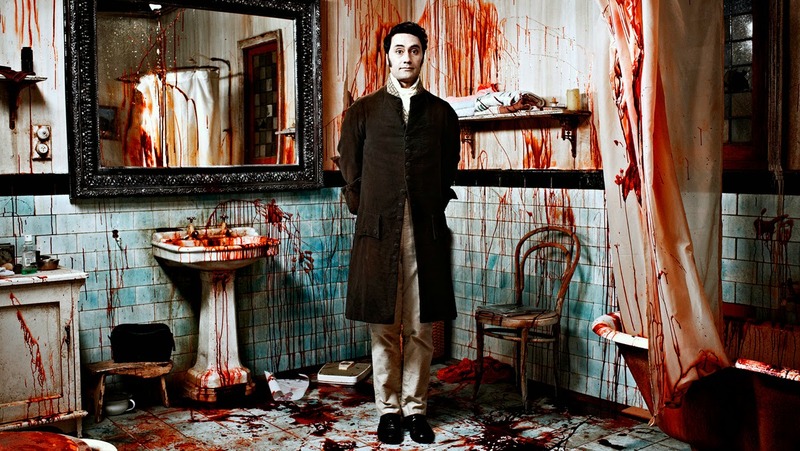 This definitely looks like a bloody funny movie, and could well be the most “realistic” vampire movie ever! Am hooked, I want to see it! The cast includes Jemaine Clement, Taika Waititi, Jonathan Brugh, Cori Gonzalez-Macuer, Stu Rutherford, Jackie Van Beek, Ben Fransham, Rhys Darby.